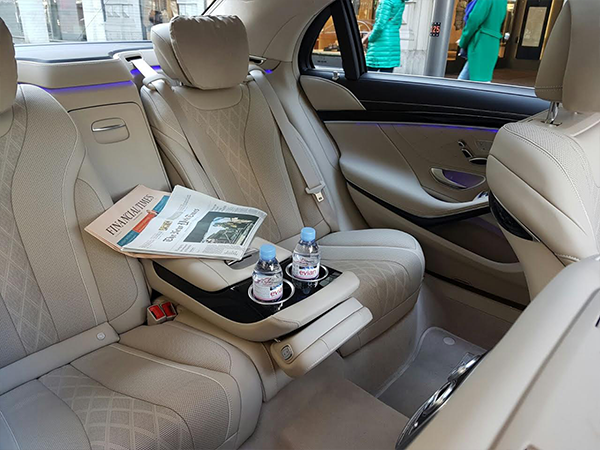 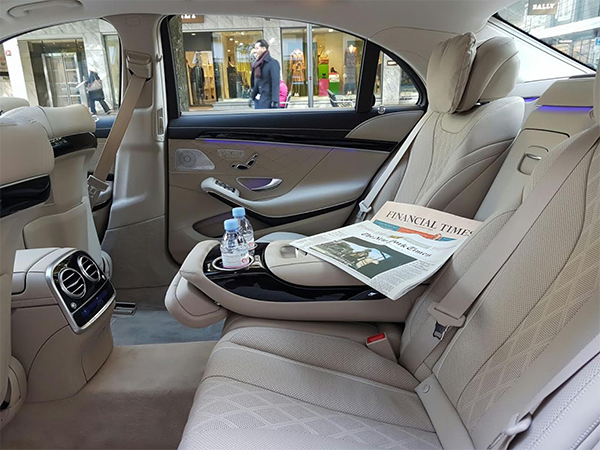 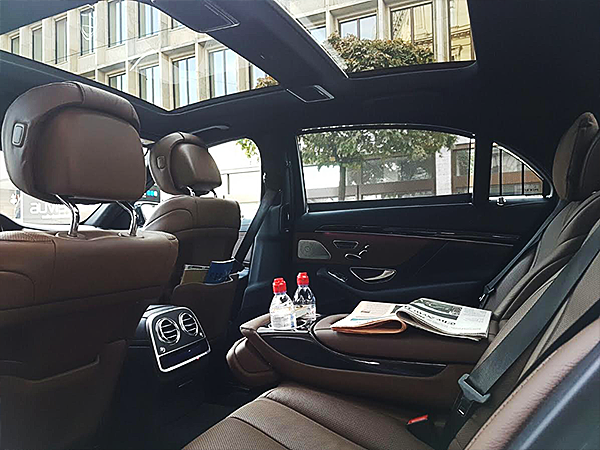 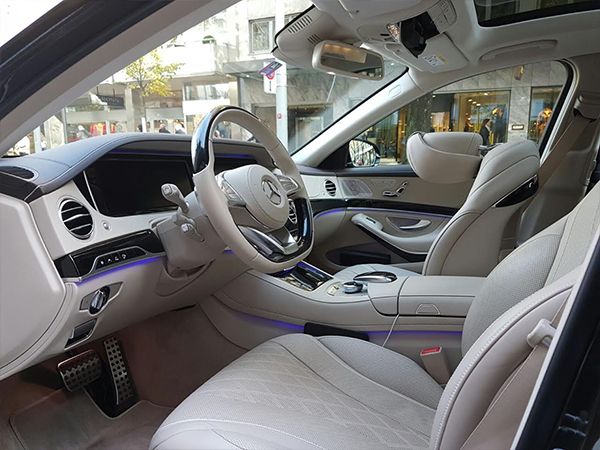 When you say Limousine Service Zürich, You mean Limousine Service Zurich LSZ. 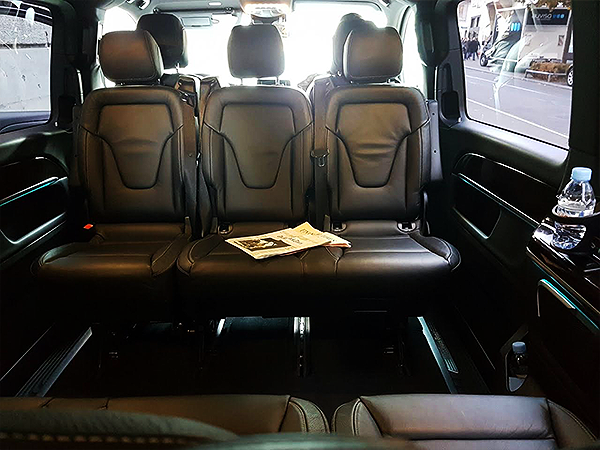 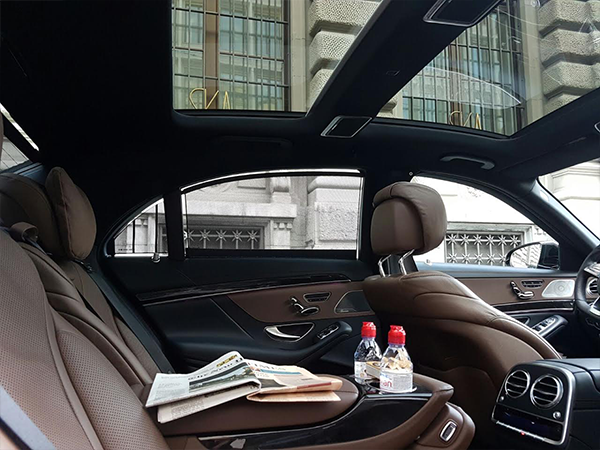 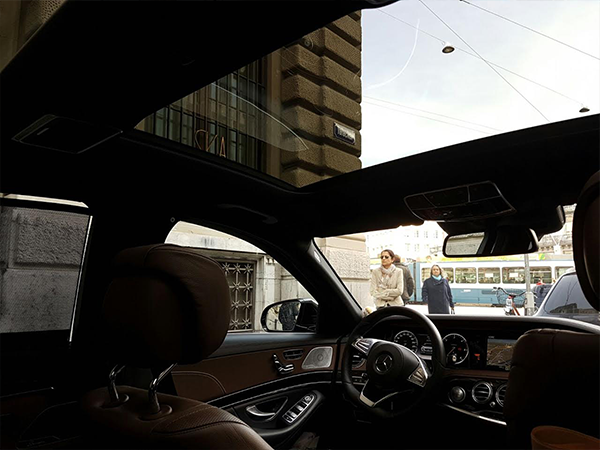 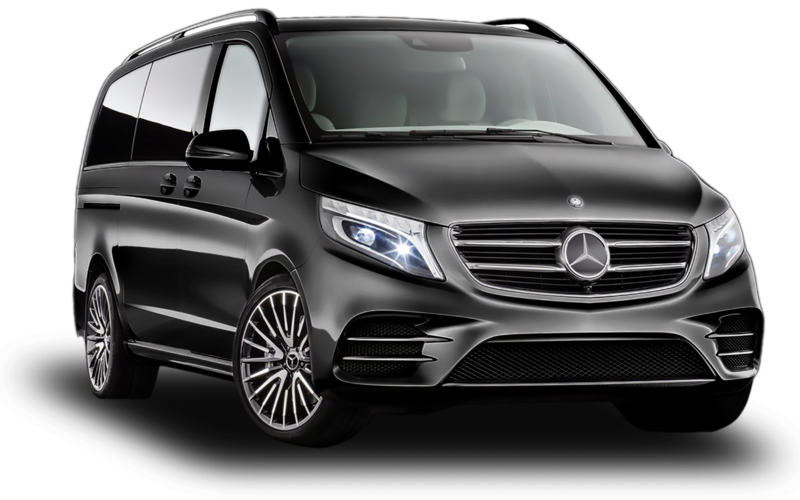 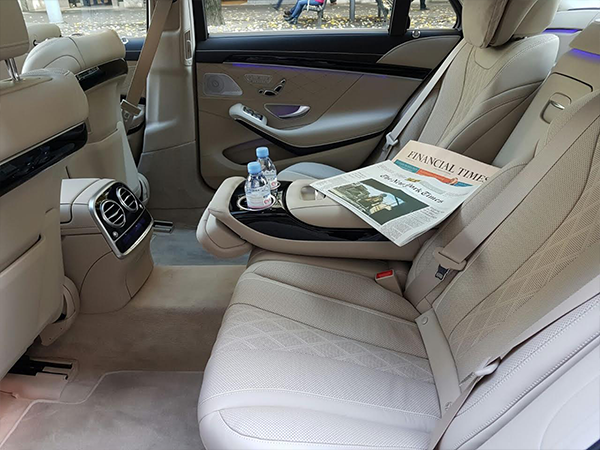 Professional limousine Service in Zürich Switzerland. 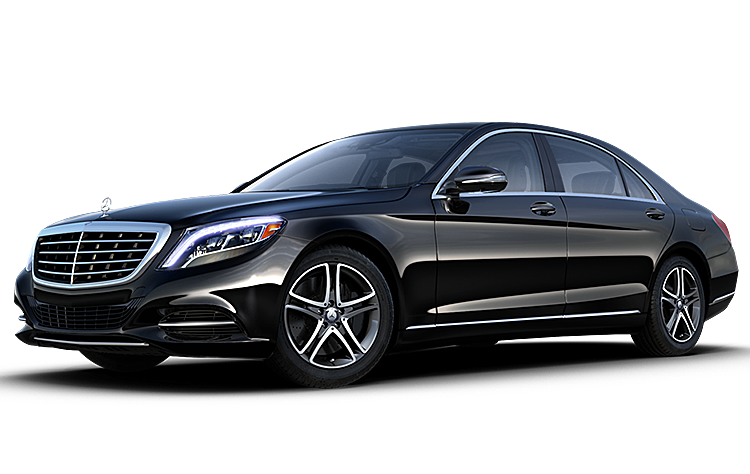 LSZ can provide you with anything you ever need from a limousine company for your business and pleasure. 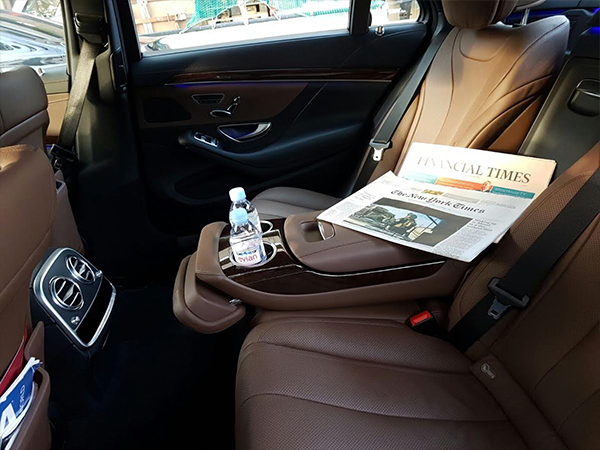 Enjoy your time with us.